Minidoka County is a county located in the state of Idaho. 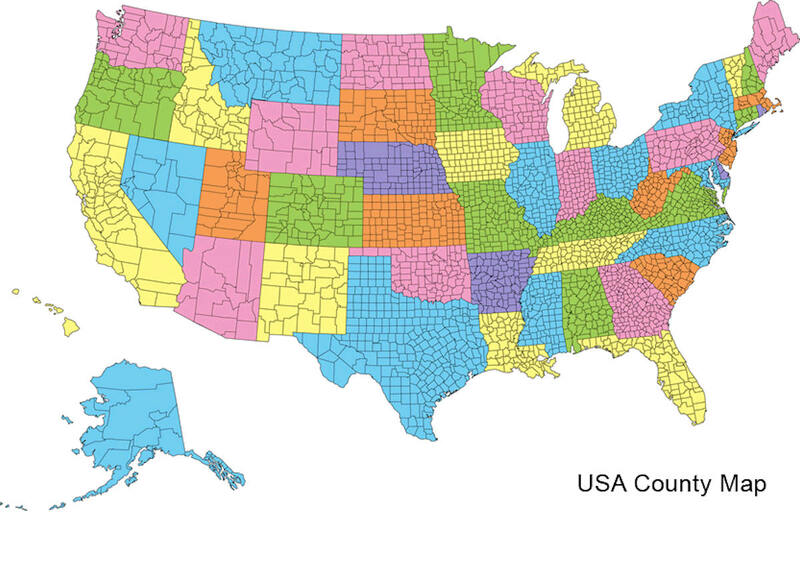 Based on the 2010 census, the population was 20,069. Minidoka County was created on January 28, 1913. The county seat and largest city is Rupert. The county is named for either the Lakota for "a fountain or spring of water" or Shoshoni for "broad expanse". Minidoka County is part of the Burley, ID Micropolitan Statistical Area. Minidoka County is named for a Dakota Sioux word for "a fountain or spring of water". 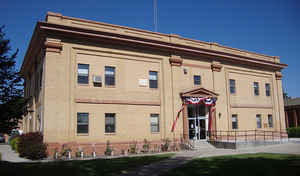 Established January 28, 1913 with its county seat at Rupert. Named directly for the first settlement, Minidoka, a railroad siding. The name is Indian, but the exact meaning is in dispute. Some believe that Minidoka means "well, spring" but there was not a source of water such as a well or spring until 1946. Others say the word is Shoshoni and means "broad expanse," because the broadest portion of the Snake River Plain lies here. As reported by the Census Bureau, the county has a total area of 763 square miles (1,980 km2), of which 758 square miles (1,960 km2) is land and 5.3 square miles (14 km2) (0.7%) is water. 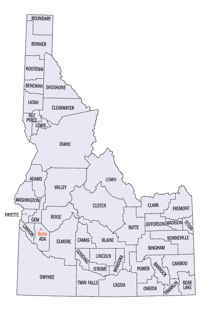 Minidoka county is located close to the center of Idaho. 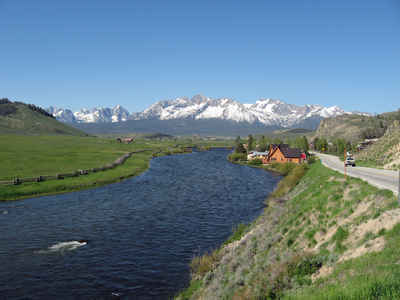 The county is part of the Magic Valley region of the Snake River Plain. Irrigated farmland covers the southern part of the county, while lava beds cover the northern portion. The elevation is generally in the range of 4,200 feet (1,300 m) to 4,500 feet (1,400 m). The Snake River forms the county's southern boundary. The only public high school in the county is Minico High School near Rupert.